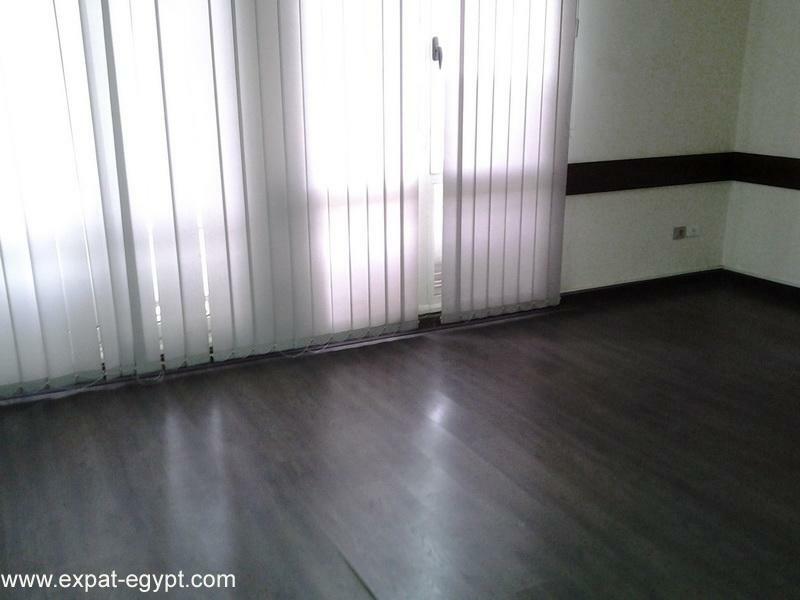 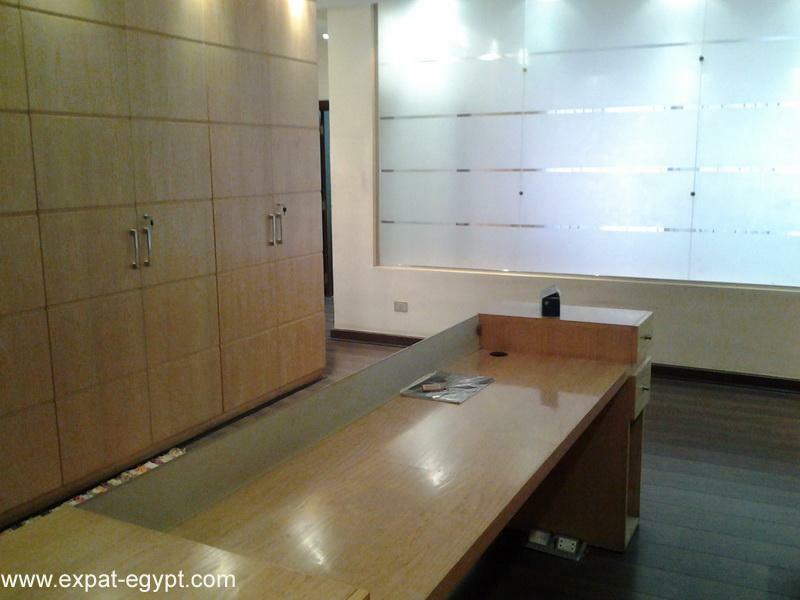 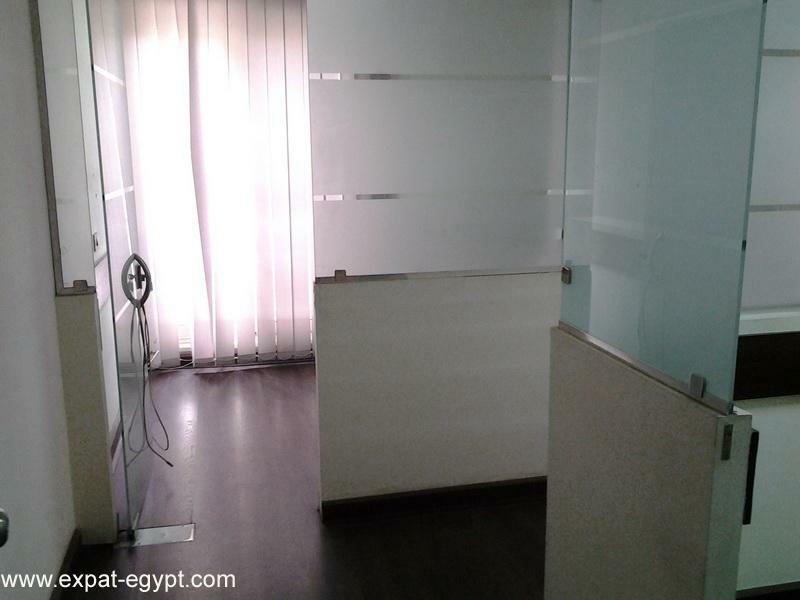 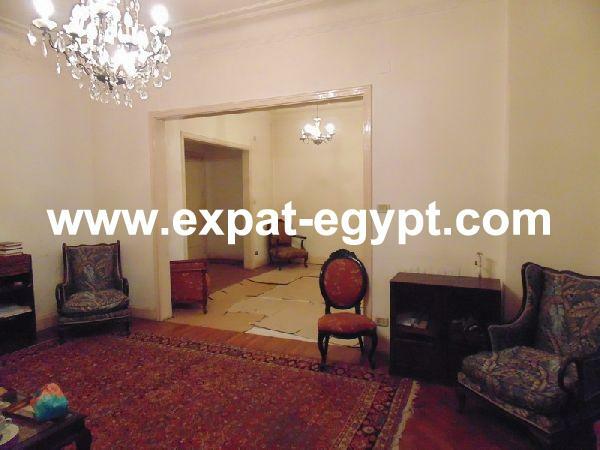 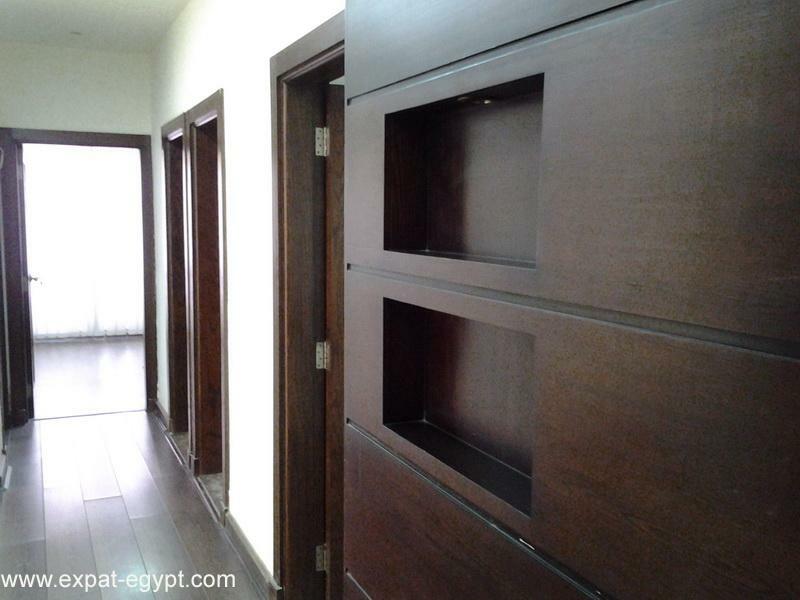 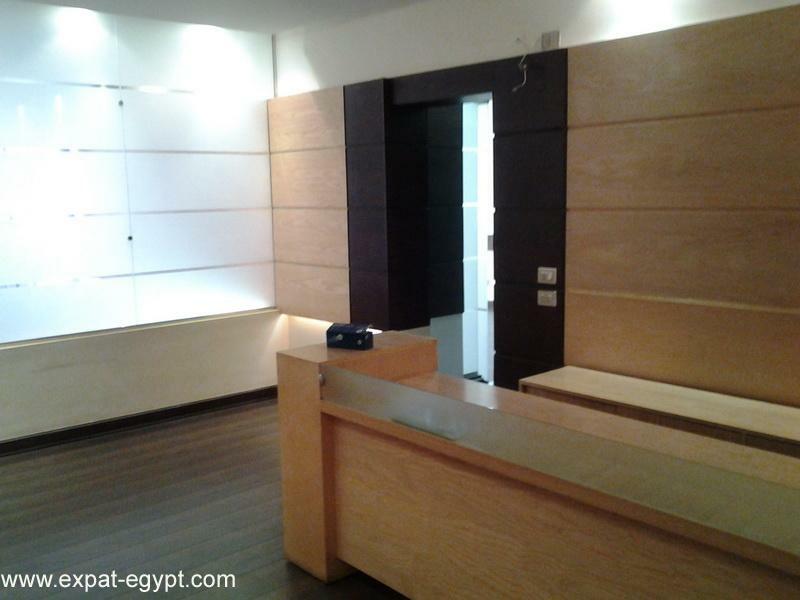 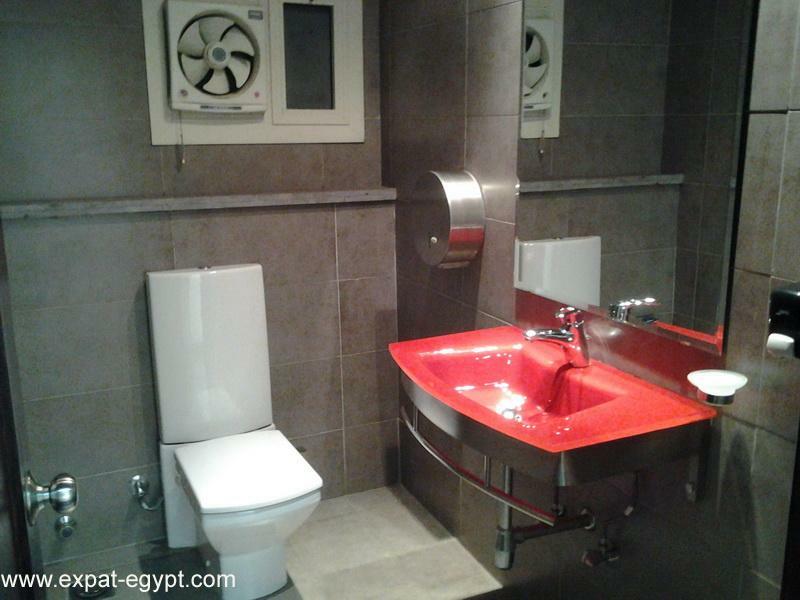 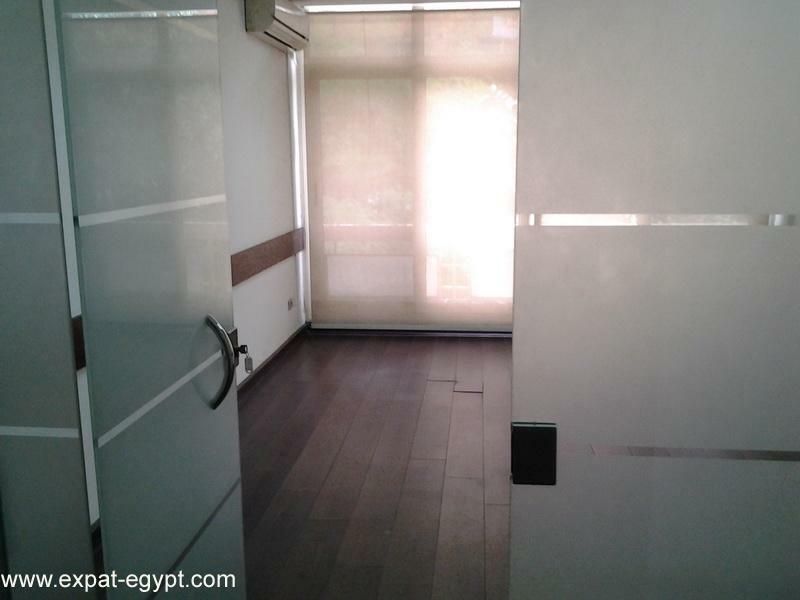 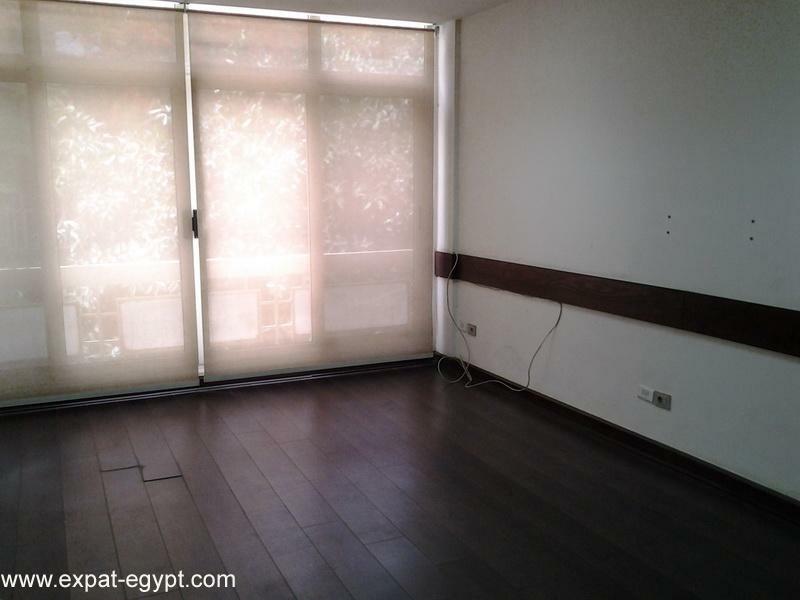 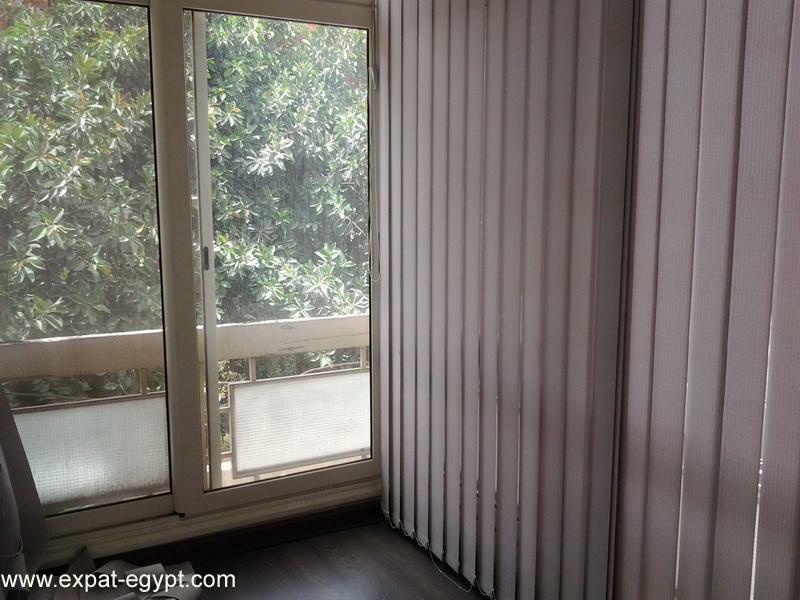 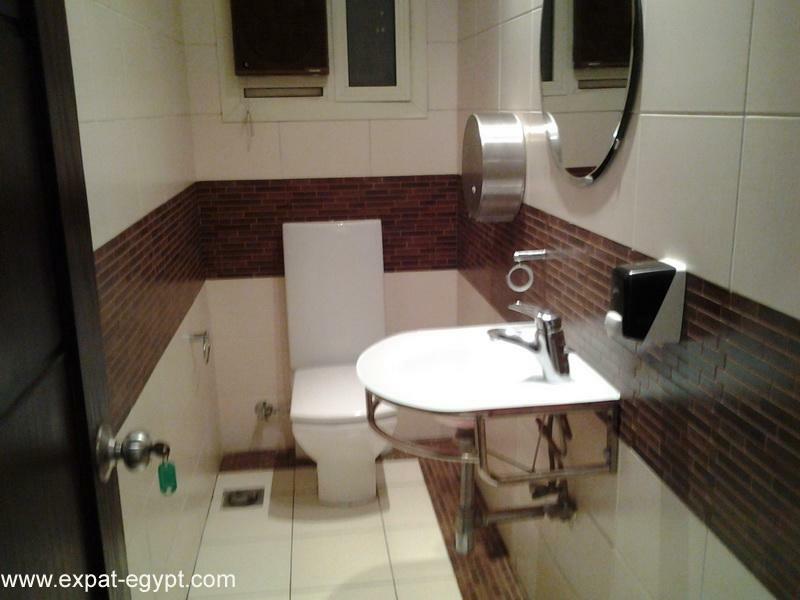 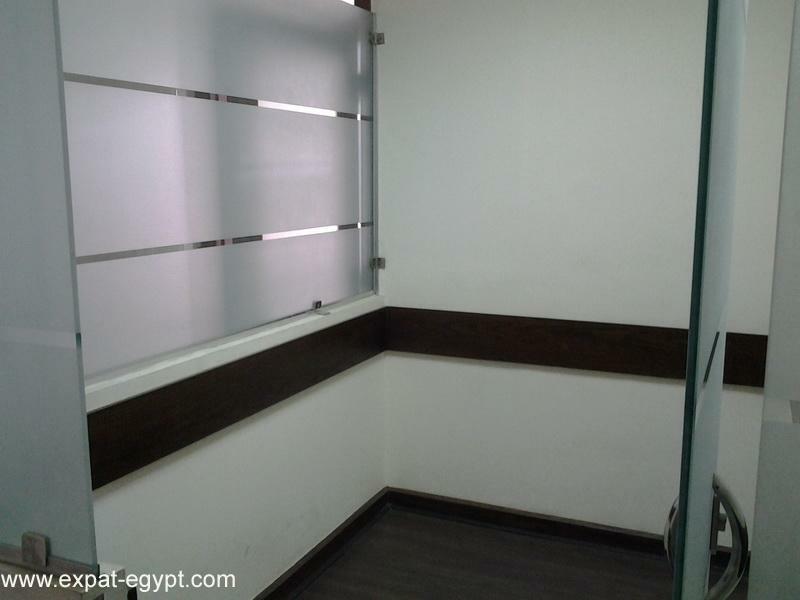 modern office for rent in zamalek, turn key, completely refurbished. 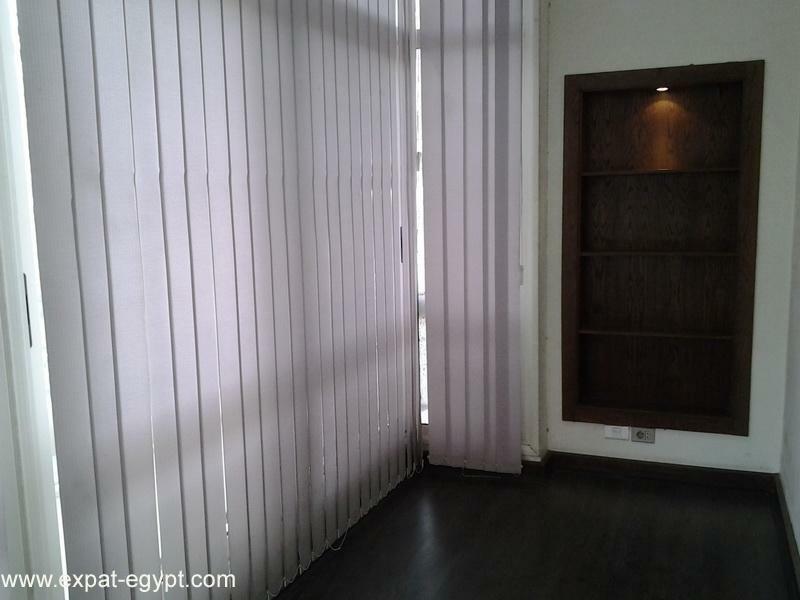 located in 2nd. 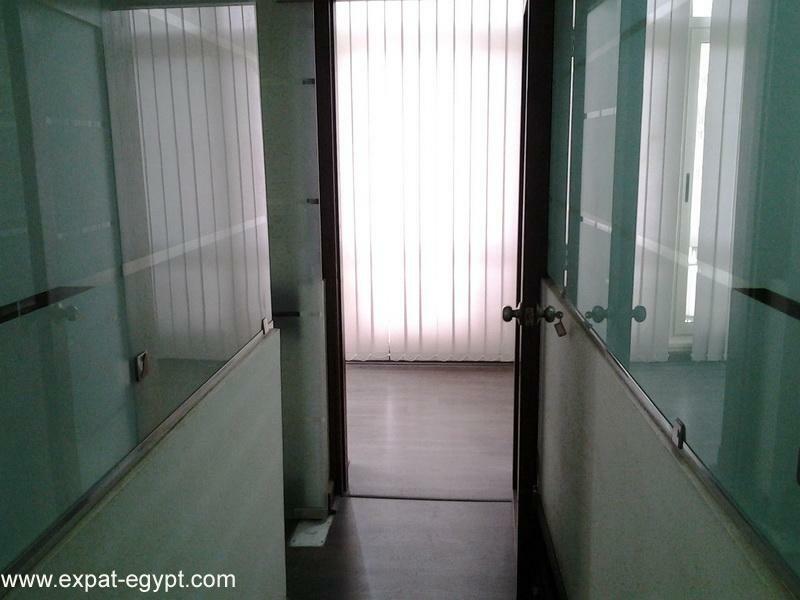 floor this office of 230 m2 has reception, 7 rooms, with glass partitions , external windows with natural light, 3 bathrooms, kitchenette. 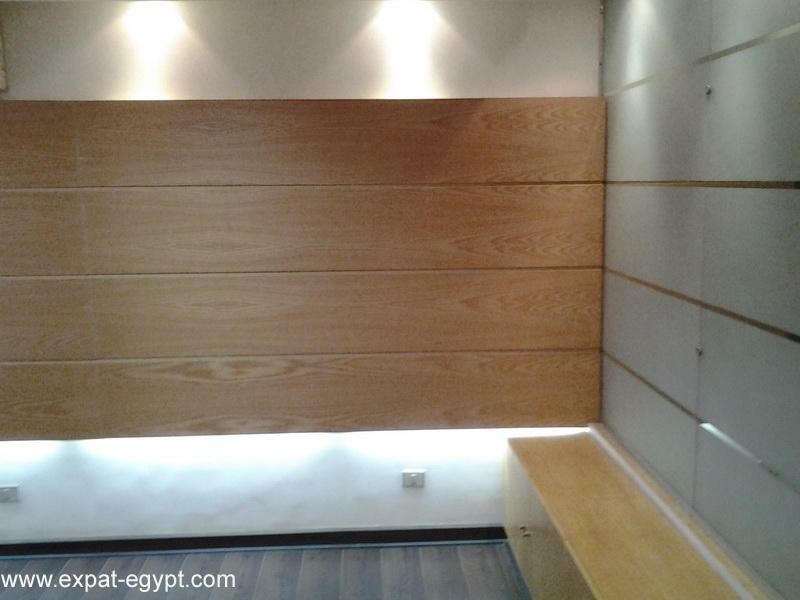 all hdf flooring.